Jaques is the first cyborg in the galaxy to own its station, which itself has thrusters and even a FSD module! This station has the ability to jump from system to system, and carry many ships on-board at the same time. The latter is selling a rare commodity called “Jaques Quinentian Still”. Yup, the famous cyborg is bartender! The station belongs to the minor faction “Jaques”, and a funny note: Jaques will greet you when you approach his station. Jaques has always wanted to discover the galaxy, and thanks to his station he’s able to do it! Every Friday the cyborg was jumping to a new system in order to serve drinks in every corners of the human bubble Sol. However, due to a moment of very low activity in the station, it lacked of fuel. 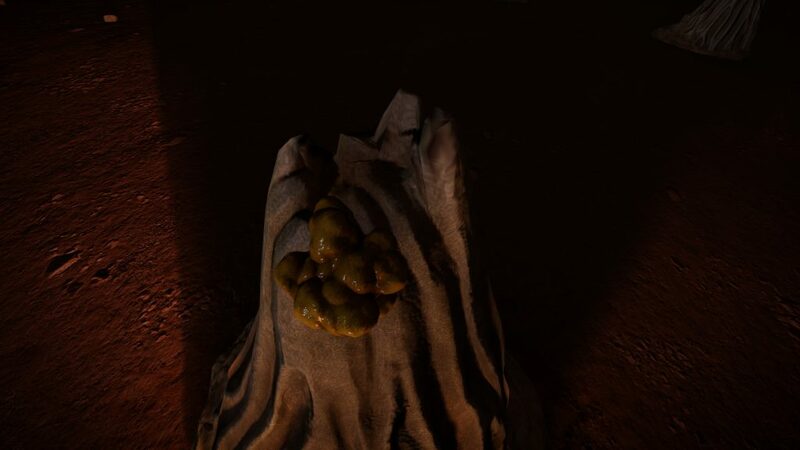 The faction “Fuel rats” lent themselves voluntarily to the refueling of the station. 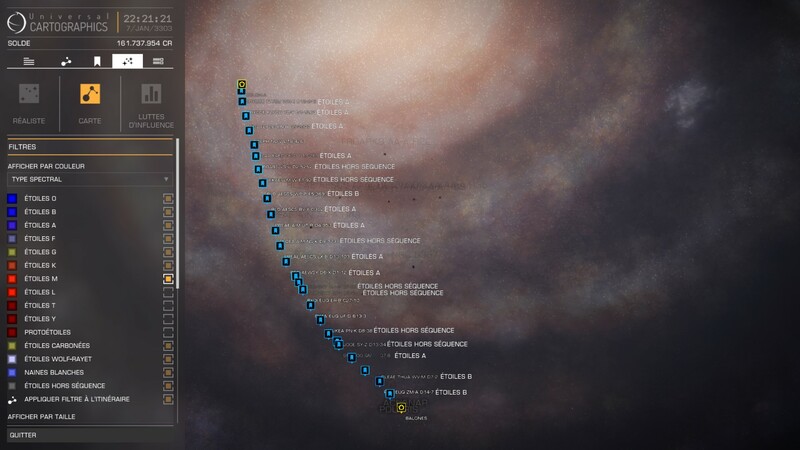 Jaques then had an idea and took advantage of the occasion to realise his ultimate dream: to reach the furthest point in the galaxy, Beagle Point. How did they accomplish this fantastic achievement? After intensive researches in June 3302, a rescue pilot who carried out a stroke of genius. He searched the galactic map for systems with a population in the vicinity of the coordinates given by Jaques in the scraps of recovered messages! The Eol Prou ​​RS-T system D3-94 was the target (later renamed Colonia). He realised that the station was badly damaged by the sale of unknown artifacts that had been sold on the black market before the big jump. The latter are known to inflict a technological plague on all the modules on board… Jaques had therefore undergone very heavy damage in flight. To respond to this biological threat, meta-alloys were dispatched on board, thanks to the private delivery operation launched by Olivia Vespera, to repair the damage. These meta-alloys were derived from the Barnacles discovered shortly before the incident. After extensive researches, we now synthesise these elements thanks to our industry on the Maia system. They are used to repair certain technological and mechanical problems. The August Exodus expedition thus made it possible to organise effectively the galactic community in order to repair Jaques Station as quickly as possible. In order to obtain more thorough repairs and to open new services at Jaques, a community goal was launched in order to deliver various equipment necessary for its repair. The latter was realised in record time by more than 10.000 pilots in the middle of summer! 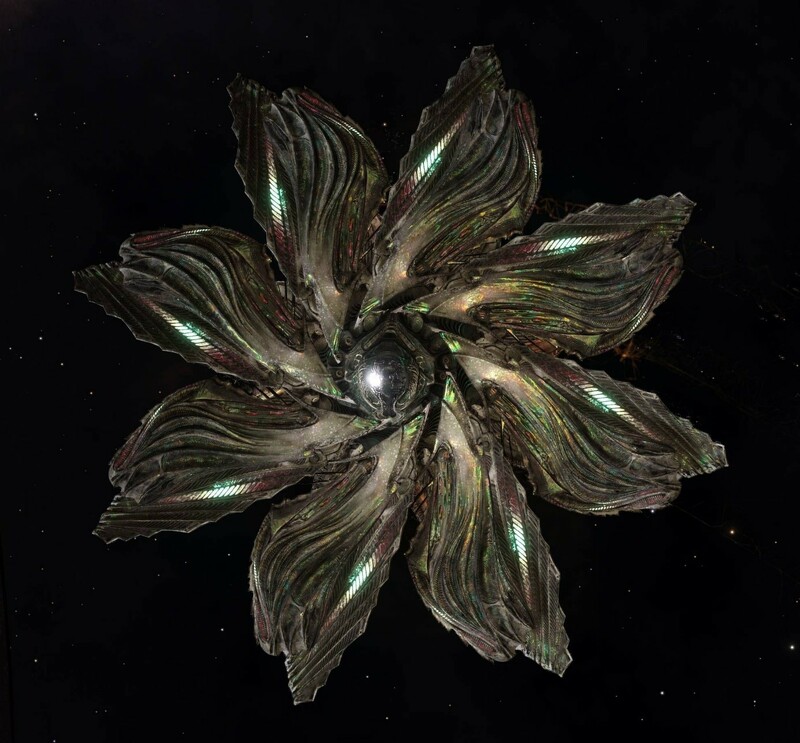 A few weeks later, another event was launched to build the CCN headquarters: Colonia Hub. Finally another important event proposing the creation of outposts on the route traced by the expedition August Exodus. 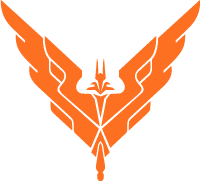 A private cartography operation for the entire region of Colonia was also launched during the same period: the Colonia Nebula Project. To date, more than 500 explorers have participated and are still participating in this long-term operation. 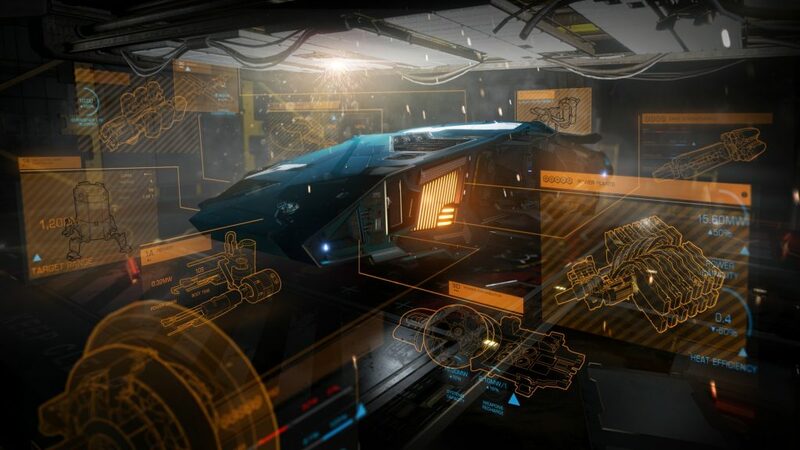 More than 600 systems have been explored so far. Currently, the Colonia Citizens Network is the main organisation creating events and managing the new citizens of the Colonia bubble. It was thanks to this growing team that initiatives around Colonia could be supported and effectively organised. Late 3302 (2016 and even today), you could obtain an immigration visa for Colonia from the council! 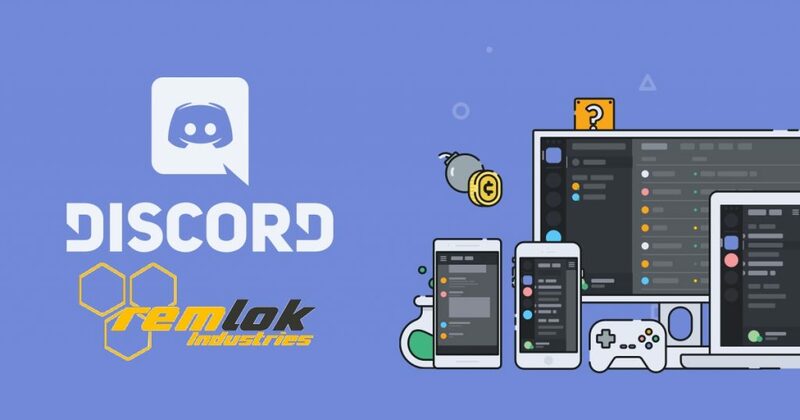 This community goal allows you to support a minor faction of your choice among hundreds of others directly managed by the community. 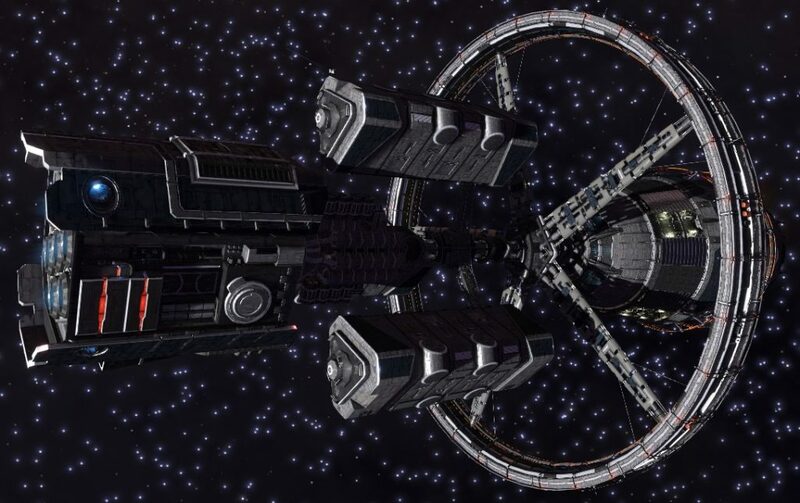 To do so, deliver Galactic Travel Guides (LHS 3447 – Blueford Orbital) to Jaques Station after your successful registration; You will then be able to support your favorite band. This process consists in multiple migration phases, there has been four so far, and one is still ongoing for March/April. If you want to join the most famous cyborg, you have to travel more than 22.000 LY! 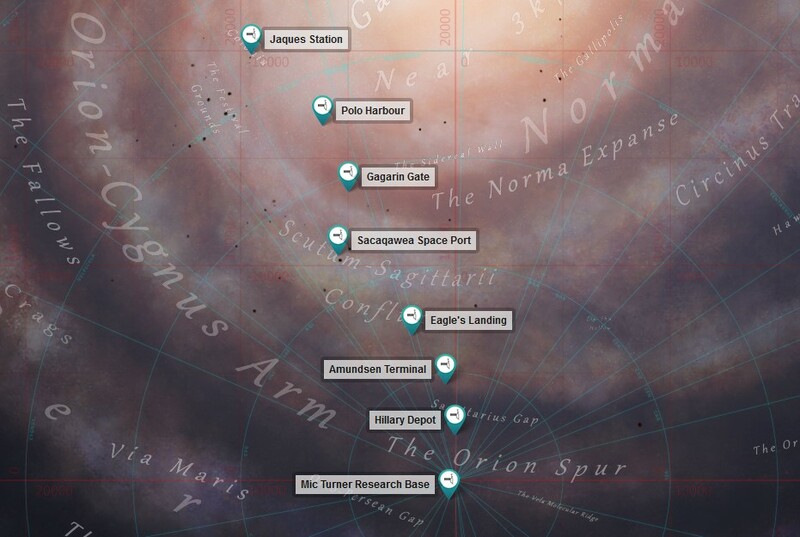 → Outposts have been set up thanks to the Colonia Nebula Project. These will help you in your adventure (see EDSM). → On my side, I travelled via a Neutron Route which passes through a lot of Neutron stars. If you are a veteran explorer, this is probably the most effective way to travel between the two human bubbles Sol and Colonia! I was able to process it in 16h. → You can also slalom between the nebulae until you reach Colonia, you will then increase higher your explorer rank, get good credits and admire splendid landscapes and planets! 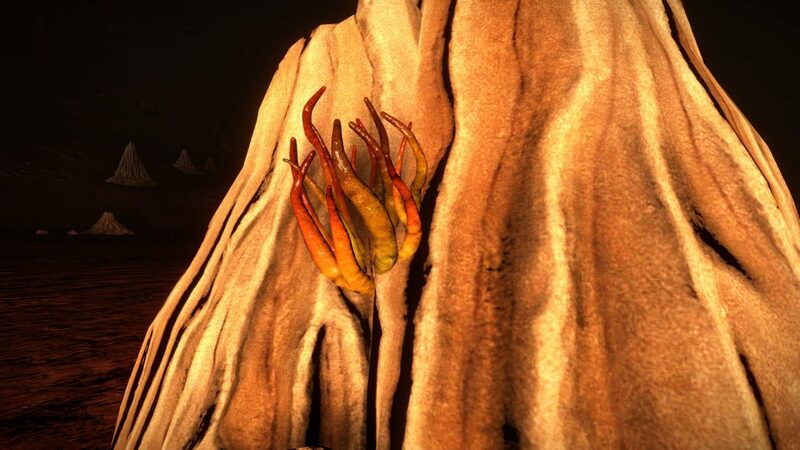 Will you take on this challenge and find plenty of Earth-Like worlds, or even rares black holes during your journey? As the bubble grows, we know the first human and criminal pollutions: smuggling and bounty hunting are becoming common. That is why the Colonia Militia Forces is making sure that the bubble is running smoothly. Around Colonia, you will also find some gigantic neutron star fields, nebulae, chain of outposts and even… mushrooms on Colonia 3CA, 47.21 / -174.16! Once destroyed and then harvested, these mushrooms offer very rare materials like the previous antimony. 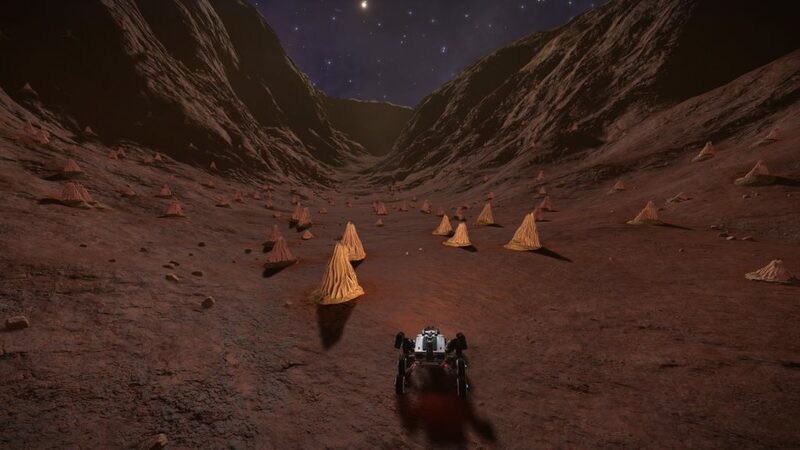 We do not know much about these “Bark Mounds”, but avoid destroying them, the materials recovered here could be harvested elsewhere in the galaxy! This is an extremely rare species of life on a planet without atmosphere. 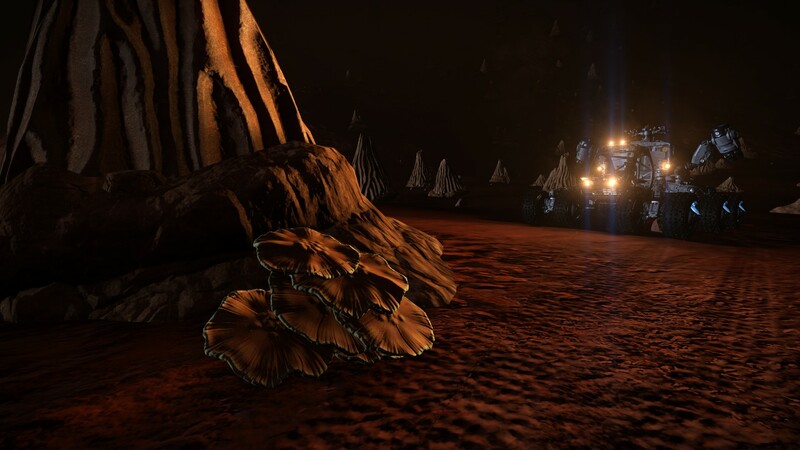 Mining is very profitable as the asteroid rings here are in pristine condition. Explorers and miners will be delighted to discover this new space ready for development. 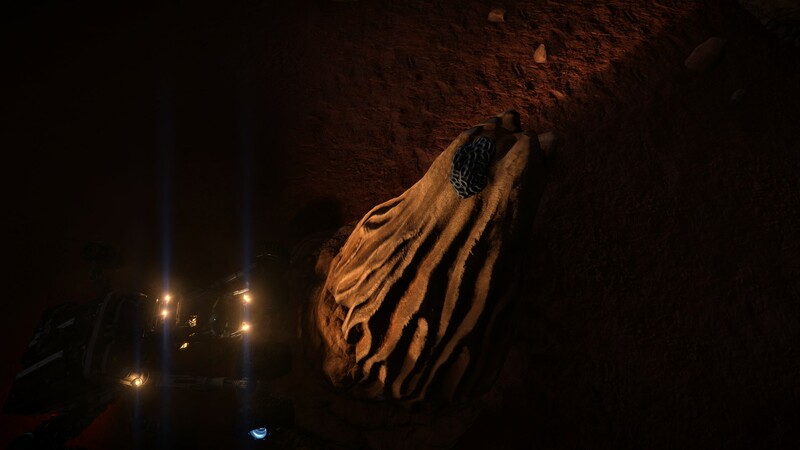 There are rumors about the presence of Thargoids ships here, but nothing has been confirmed. Explorers are therefore welcome to Colonia to build a new superpower. Are you going to become a citizen of Colonia?